Traditional rulers play an important role in many African societies. They are the custodians of peace and the traditions of their respective kingdoms. In this list we will be looking at a few of the most popular African monarchs. The Oba of Benin is the traditional ruler of the Edo people and head of the Eweka dynasty of the Benin Empire - an African empire centered around Benin City, in modern day Nigeria. He is the ultimate custodian of the traditions of the Edo people. Ọọ̀ni of Ilé-Ifẹ̀ is the traditional ruler of the IIe-Ife people, an ancient Yoruba people located in south-western Nigeria. The Ife-Ife are said to be direct descendants of Oduduwa, the ancestral father of the Yorubas. 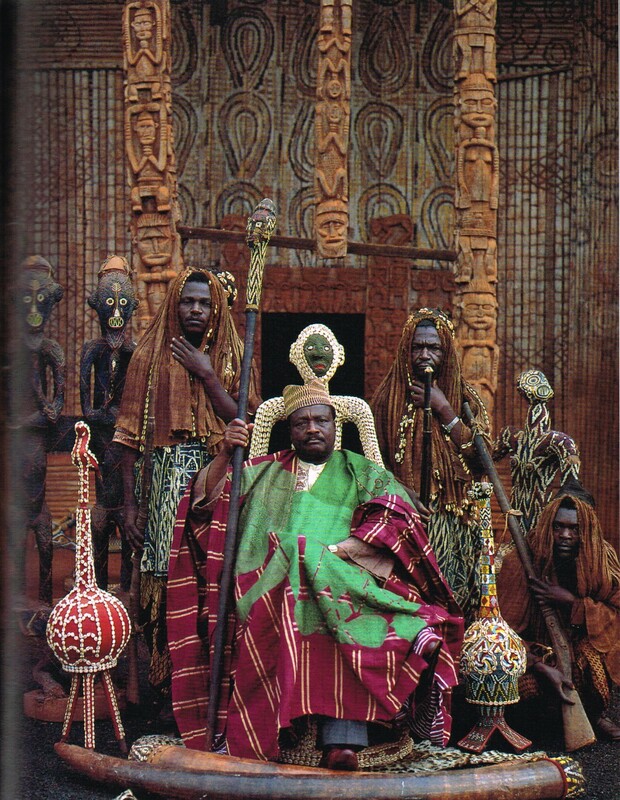 The King of the Kuba is the ruler of the Kuba Kingdom, a pre-colonial kingdom located in Central Africa. He is the chief shaman bridging the boundary between the natural and supernatural world. The Ekumfi Otuam people are historically a warrior people amonst their Ekumfi sub-group of the Fante in Ghana. Nana Amuah Afenyi is the first female paramount chief of this traditional title and one of the few female chiefs in Ghana. The Zulu are the largest ethnic group in South Africa, living mainly in the province of KwaZulu-Natal. King Goodwil Zwlithini kaBhekuzulu is the current King of the Zulu nation. The Olowo of Owo is the paramount Yoruba king of Owo, a city in Ondo State, south-western Nigeria. The Olowo is often assisted by appointed chiefs and priests of the of Owo. 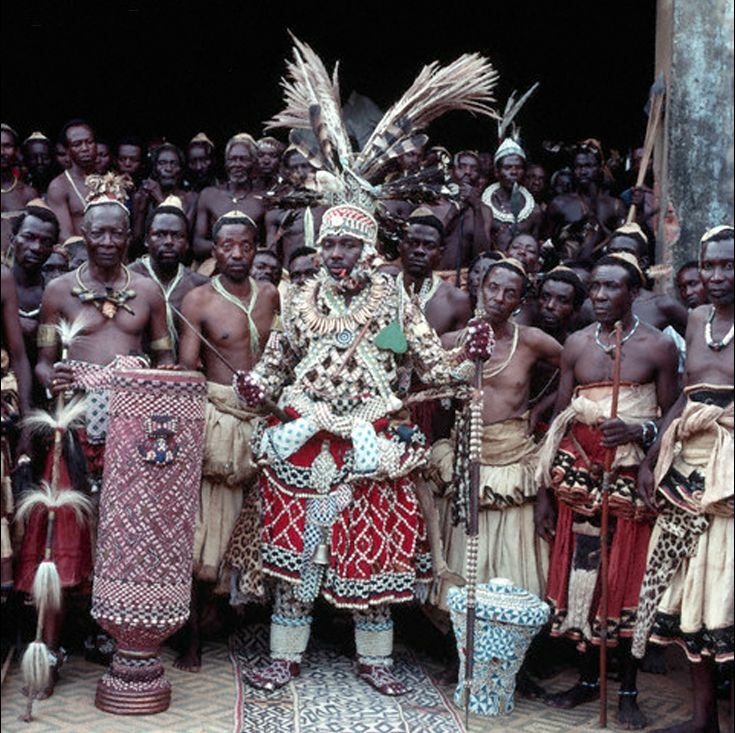 The Fon of Bandjun is a traditional ruler in Cameroon. He is also a shaman of sorts as he has a connection to the animals of his kingdom. The king of Lesotho is the ceremonial head of the nation of Lesotho. The paramount Chief Mpezeni is a chieftainship of the Ngoni people in Zambia. The Sultan of Sokoto was the ruler of the Sokoto Caliphate in Northern Nigeria. Though the post has become more ceremonial, the Sultan is considered as the spiritual leader of the musllim community in Nigeria.